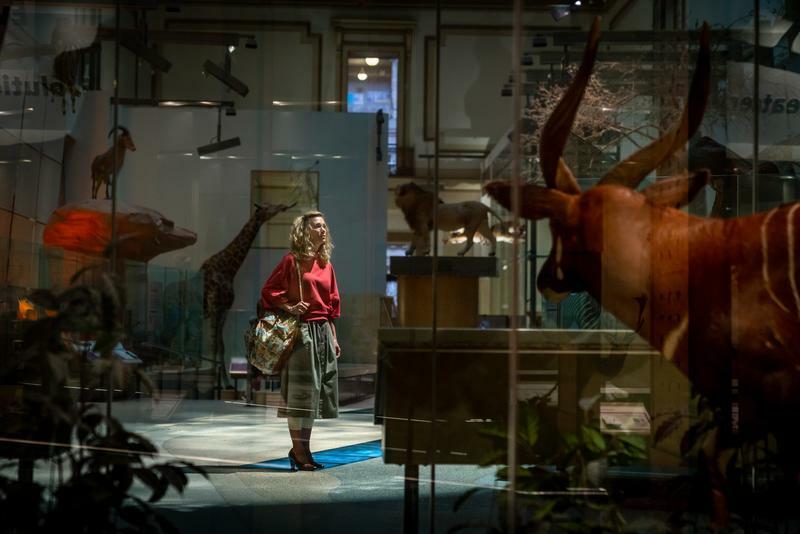 One new character we know will join Wonder Woman 1984 is Kristen Wiig’s Barbara Minerva (a.k.a. Cheetah), who will play an antagonist reportedly after Wonder Woman’s Lasso of Truth. Now, director Patty Jenkins has shared an image of yet another new character, though we have no idea who the character is. 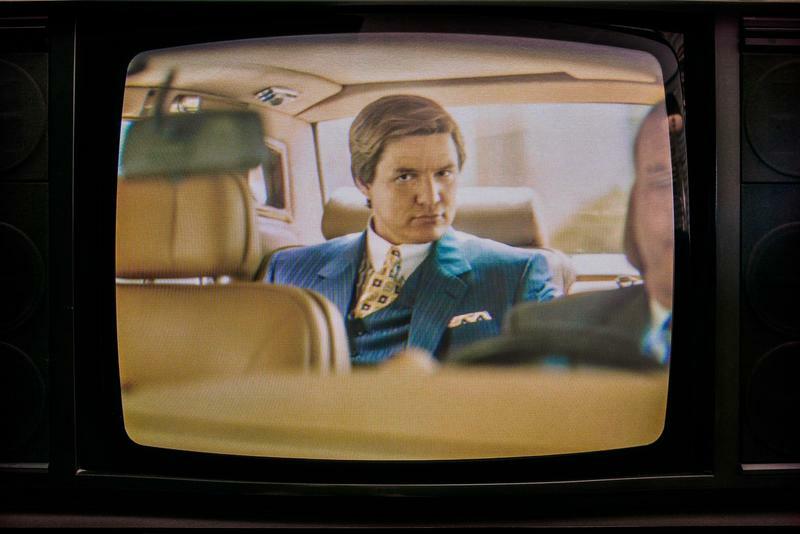 The image shows actor Pedro Pascal riding in the back seat of a vehicle dressed in a very ‘80s suit, pinstripes and all. 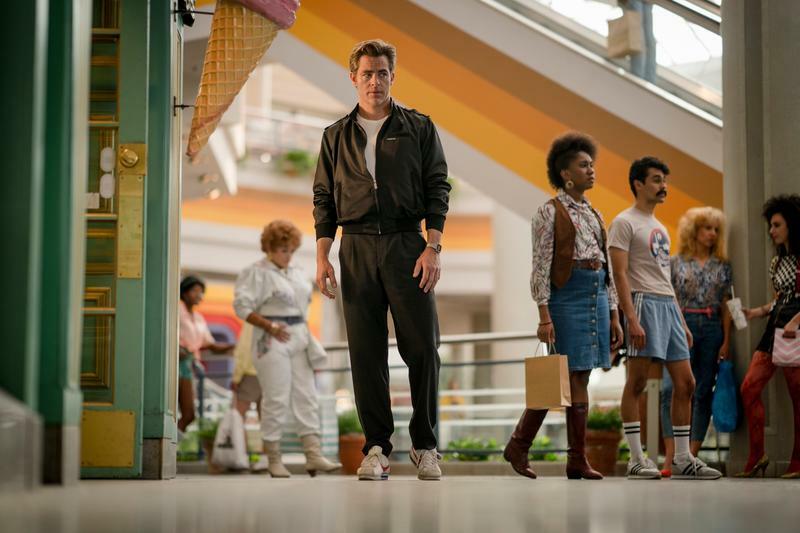 Jenkins posted the image without any context whatsoever, so we’re left to speculate wildly about his role. Does he influence Minerva to go after Wonder Woman’s Lasso? Does he know Wonder Woman’s true identity? With such a sly grin, there’s no telling how Pascal will be involved, or even what his character’s name is. But with a hairstyle and suit like that, I’m not so sure we can trust him. I’m guessing there will be an ulterior motive to his actions. The addition of Pascal adds even more star power to an already stacked cast, which also includes Gal Gadot, Chris Pine, and Kristen Wiig. 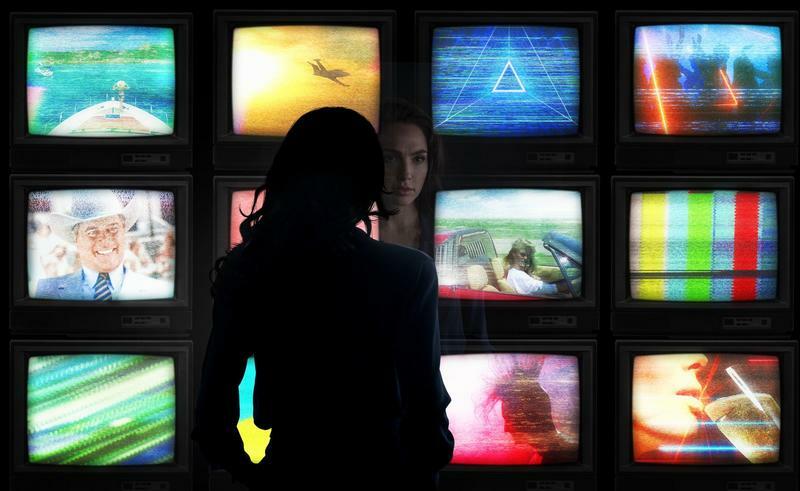 Wonder Woman 1984 his set to hit theaters on November 1, 2019.